This site is intended to provide you with information on Land Surveying in the Knoxville, TN and Knox County area of Tennessee. 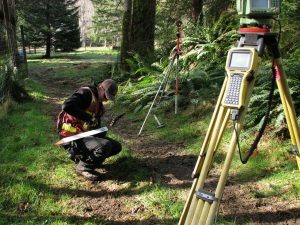 If you’re looking for a Knoxville Land Surveyor, you’ve come to the right place. If you’d rather talk to someone about your land surveying needs, please call our local number at (865) 249-0447 today. For more information, please continue to read. Contact Knoxville Land Surveying services TODAY at (865) 249-0447. 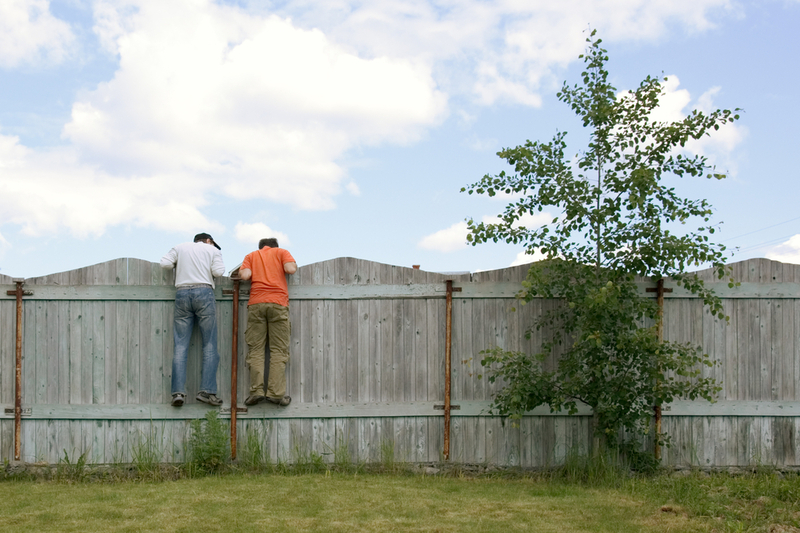 To talk about your fence construction job, call Knoxville Land Surveying at (865) 249-0447 today.